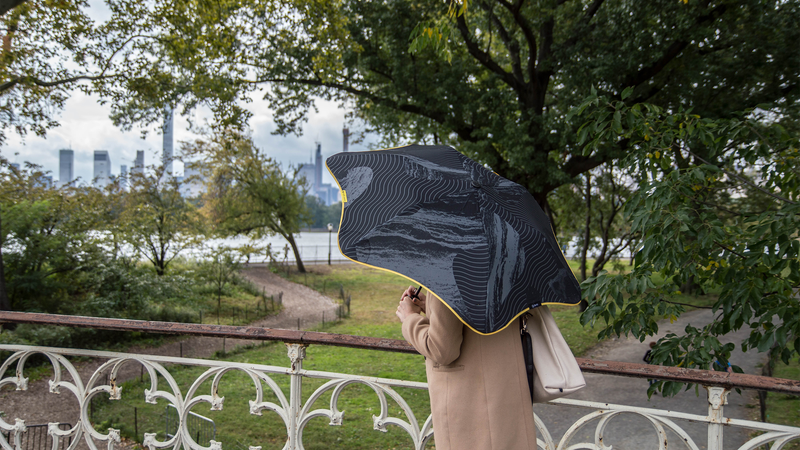 Blunt Umbrellas are made with a patented tension system, creating a taut canopy by stretching to the edges of the umbrella. This allows it to have a narrower profile and become aerodynamic, disbursing the wind easier than traditional designs. Use code NOVRAIN and choose from four sizes in a variety of colors and grab one starting at $48, a savings of 20%. Full details here.